Join us this March for our Golden Ball at the Hallmark Hotel in Leyland. Our first event of 2019 is announced and we’re going golden! 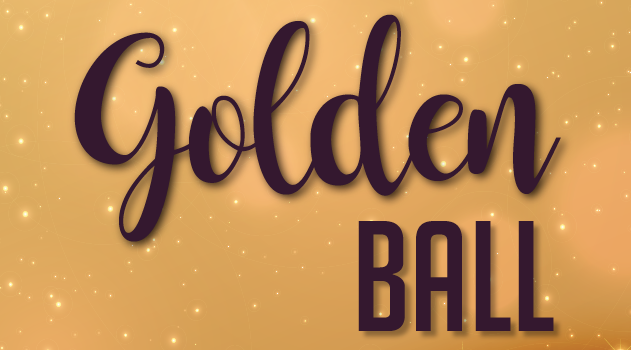 Get the date in your diaries, Saturday 16th March, following on from the success of last year’s Valentine’s Ball this year we’re going Golden with a touch of a James Bond theme for our dinner-dance event. Dig out your best dress or tux, come along and enjoy a glamorous evening and kick off 2019’s fundraising in style. The evening starts with a drinks reception, followed by a three course meal. Guests will then be treated to live music from Ruth Naylor, a fun quiz and DJ and dancing ’til late. 💫Dress code: Smart/Black Tie – why not add a golden touch! Tickets are £35 each and can be purchased by calling Ann Atkin: 01254 853577. Please note, menu options need to be confirmed in advance and by 7th March – please view the evening’s menu below.